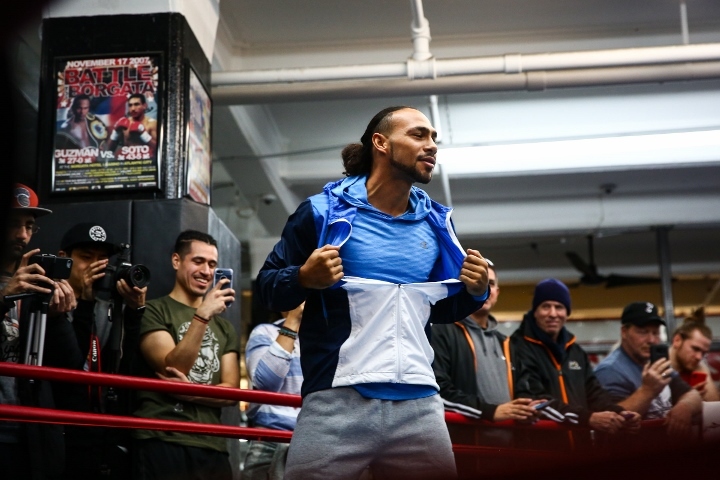 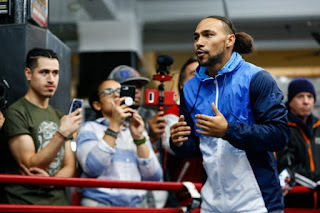 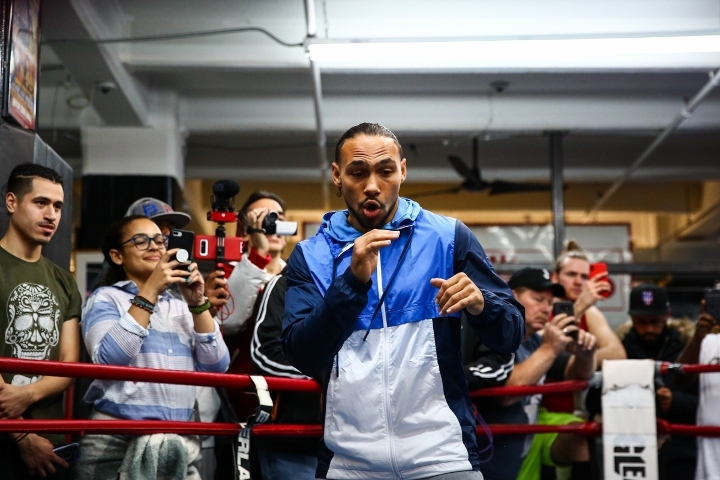 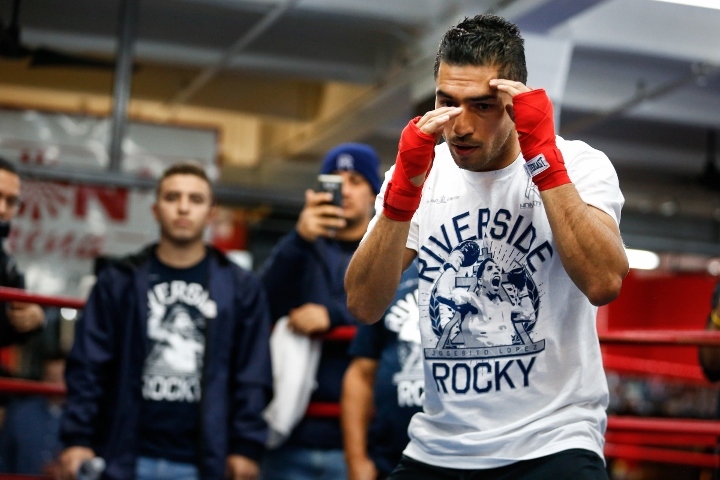 WBA "Super" Welterweight Champion Keith Thurman will be defending his title against veteran contender Josesito López in the main-event of the first Premier Boxing Champions on FOX and FOX Deportes event of 2019. 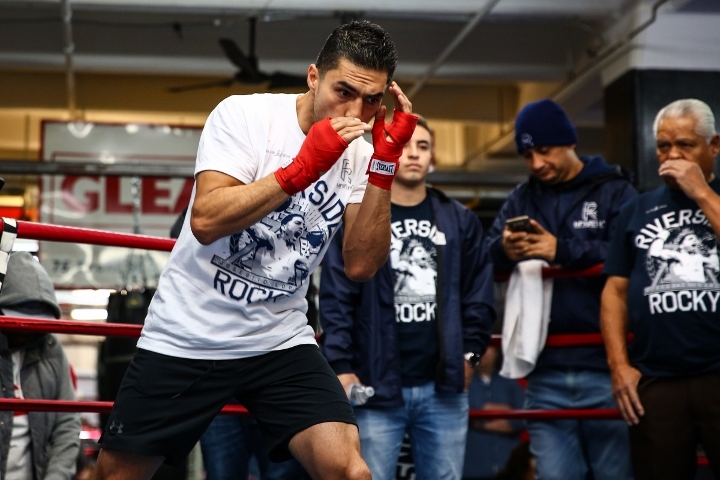 To that effect, both fighters took part in a media workout at Gleason's Gym in Brooklyn on Wednesday as part of their preparation for the headlining fight on Saturday, January 26 from Barclays Center, the home of BROOKLYN Boxing. 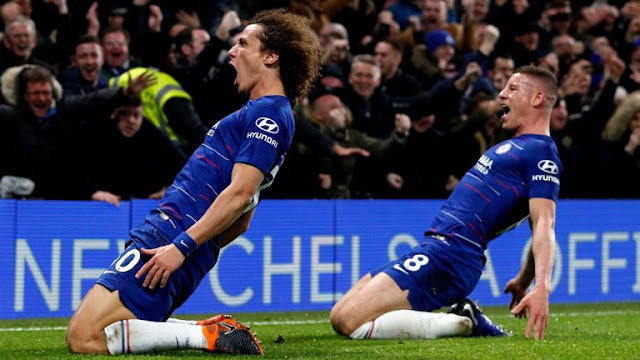 Televised coverage begins at 8 p.m. ET/5 p.m. PT in the event that is supported by Polish heavyweight contender Adam Kownacki and former title challenger Gerald Washington in a 10 round Heavyweight showdown.